Have you been searching for the ideal patio screen for your home in the Anaheim, California, area? If so, look no further than the exceptional products at Stoett Screens. 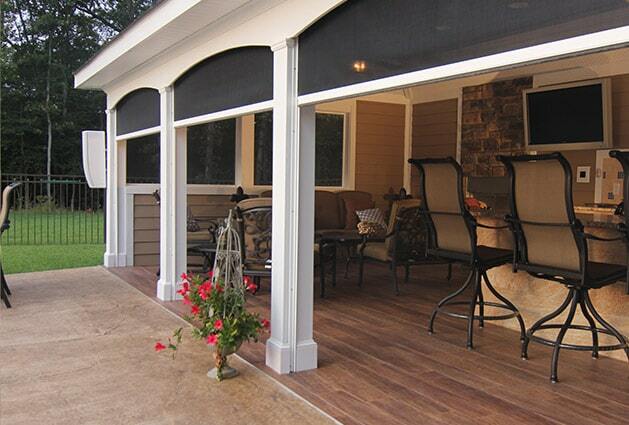 We custom manufacture high-end screens that will effectively protect you and your loved ones from the elements. Since 2003, we have been crafting beautiful and long-lasting patio screens that help homeowners better enjoy their outdoor living areas. We understand that blinding sunlight, biting insects, and cool winds can damper a good time, which is why we provide our customers with top-of-the-line screens that allow them to keep the party going. 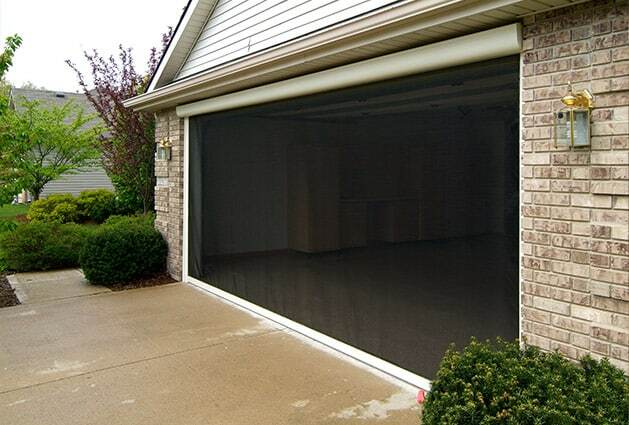 In addition to providing you with the perfect patio screen, we can also craft screens for a wide variety of other locations at your home, including your garage, doors, windows, and more. For more information about adding a patio screen to your home in the Anaheim, CA, area, contact Stoett Screens today. One of our friendly and knowledgeable associates is available to answer any questions you have and can tell you more about the outstanding screens we custom craft.